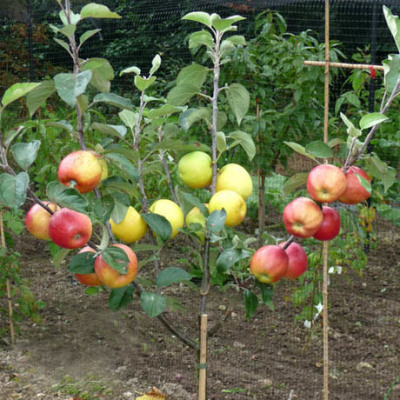 Multi-Grafted Fruit Trees offer an excellent choice for those that want to grow a variety of fruit, especially in a small space. 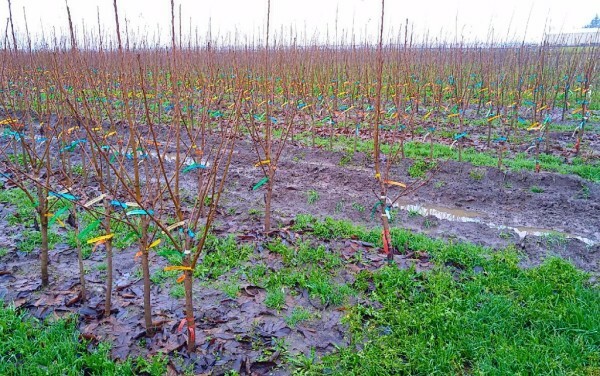 Pacific Groves offers Multi-Graftes Fruit Trees that grow 3 to 5 varieties (apple, etc.) on the same tree. This variation is great because it provides you fruit that is ideal for several different occassions. For example, some apples are best sutied to cook or bake with while others are delicious to eat in hand. Generally the varieites will bloom at the same time which means they will pollinize each other. You have the choice between growing them in the ground or in a pot.